Did you catch the big Augmented Reality launches by Eminem and Mark Zuckerberg this month? 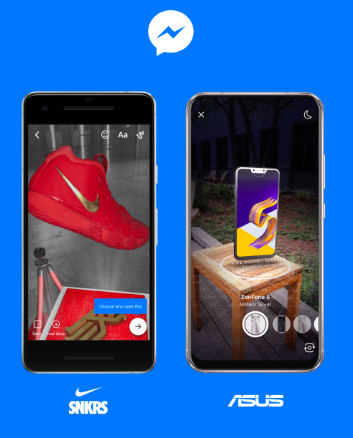 California has been awash with awesome AR, with the technology taking the lead at Facebook’s F8 Developers conference and Eminem’s headline show at Coachella. Some artists get frustrated by their fans holding up phones at concerts but Eminem has decided- If you can’t beat them, you may as well join them. 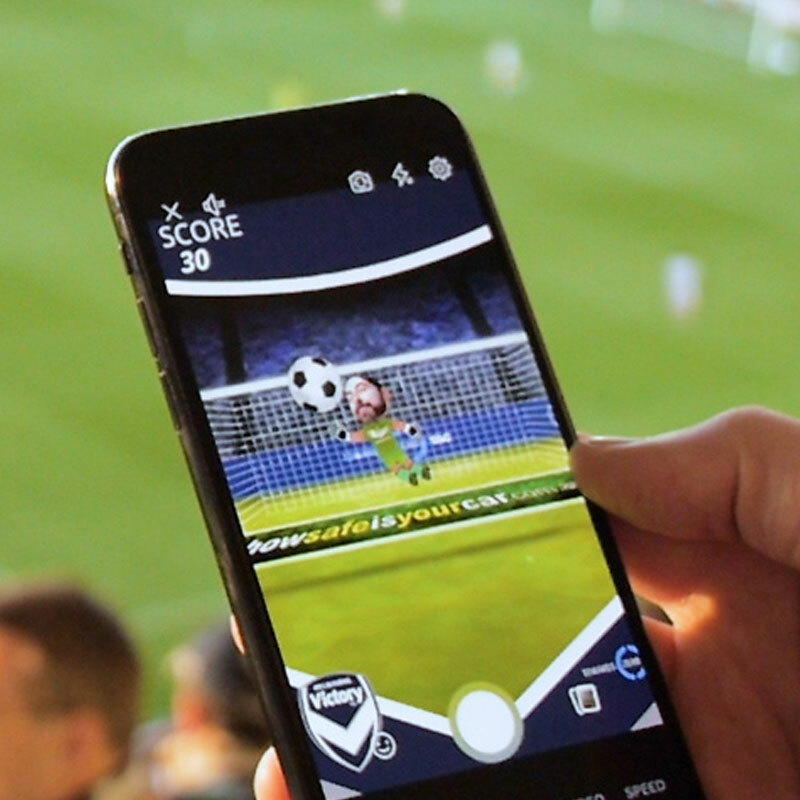 Using AR adds another layer of entertainment for fans at concerts that is only visible through their phones. In doing so Eminem is leading the way for event organisers and sponsors to increase engagement and interaction at live events using AR. 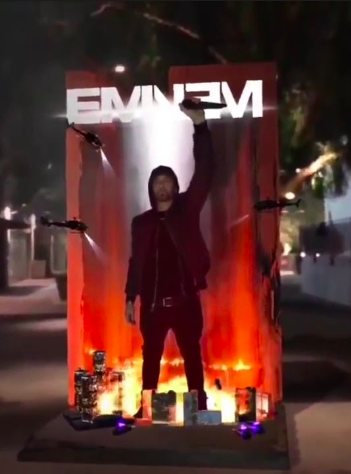 The Eminem AR app launched at Coachella 2018 and provided fans with several different experiences. During the concert, people could hold up their phones and see enormous AR effects timed to the music. These experiences were geo-tagged so were only available to people at the actual performance. 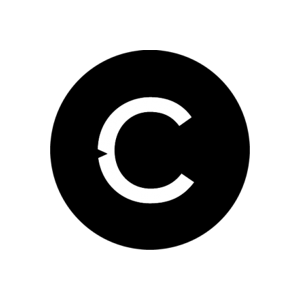 Brands such as Nike, ASUS, Kia, and Sephora have already signed on as early partners. Nike demonstrated their use of the technology by releasing a new pair of limited edition sneakers during their live demonstration at the Facebook Developers conference. Needless to say, the sneakers sold out very quickly. Starting at $199US the Oculus Go is designed to open up affordable VR to a wider consumer base. 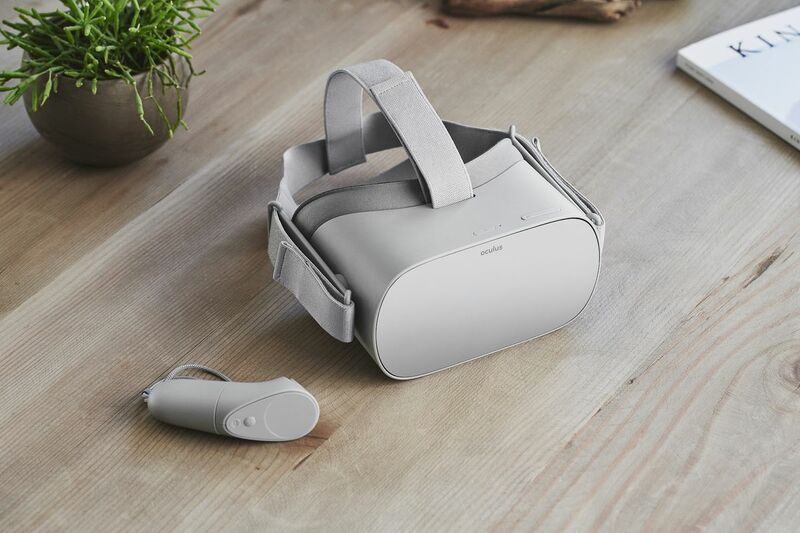 While offering fewer features than more expensive headsets such as the Oculus Rift and HTC Vive the Oculus Go does not need to be tethered to a computer. 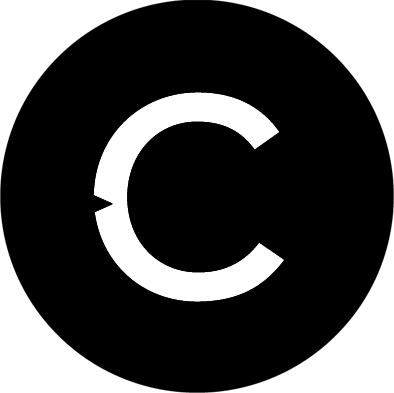 This will make large-scale activations, easier, more flexible, and more affordable. Oculus is promoting their new headset as a social device, perfect for multi-player VR experiences such as Oculus Rooms where you can chat, play games or watch TV with your friends in a VR environment.